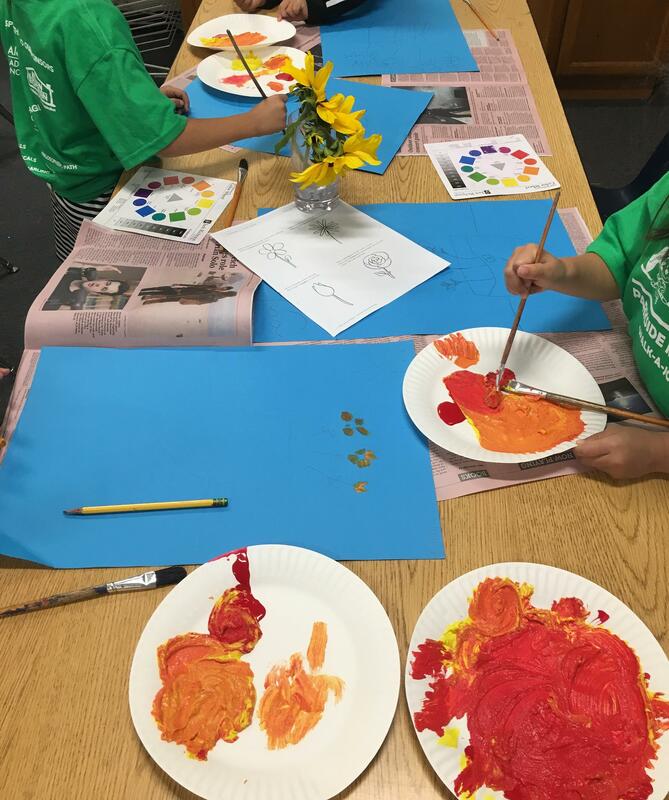 Parkside Montessori offers a number of enrichment programs including Art in Action, Mindfulness, Music for Minors, and the Student Green Team during the school day. Art in Action started at Parkside in 2004. The program offers a discipline-based, sequential visual art curriculum that teaches art appreciation, art history, and art techniques and further assists educators with training and support, enabling them to integrate visual art into the learning experience of every student. To learn more about this greater Bay Area program, please go to the Art in Action website. For more information about Parkside's Art in Action program, visit the PTA Art in Action page. Students participate monthly in the mindfulness program. For more information, visit the Parkside Montessori PTA website. Music for Minors provides a weekly music program for kindergarten through 4th grade students offering a variety of experiences through hands-on participation in such facets of music as singing, movement, theory, dance, musical games, use of rhythm instruments and recorder playing.